With all the negative things happening in the national economy – from news about corruption here and there, high prices on products in the market and etc, one should be able to stand firm and balance his/her personal finances. Personal economy stands for the over all management and status of your own cash flow. It involves everything that you do and going to do with your money. 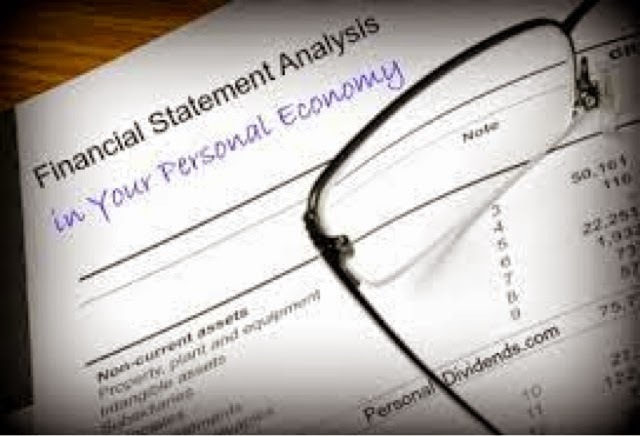 Just like how the national economy goes, theres the personal budget, personal investments, personal savings, personal expenses and personal tracking of records involved. As a 20-something, this idea may be far from what you are focusing now, BUT I would like to give you a friendly reminder – it is at this age that YOU should start balancing your personal economy so that whatever happens in the future YOU are prepared economically!!! Now How can you Build and Balance Your Personal Economy??? 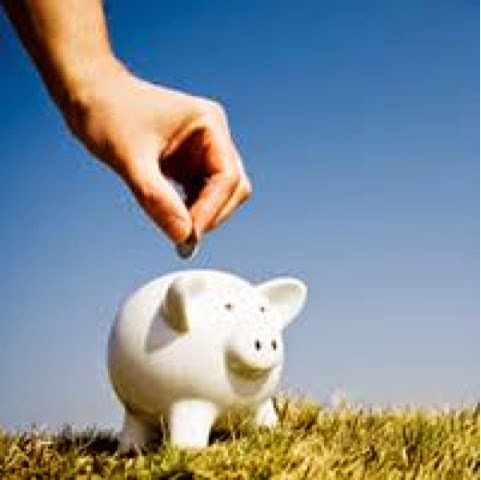 Savings- Saving is the number 1 and the most important aspect of personal economy. Your savings must cover up to six (6) months of your current expenses. Learn to save through the following related money saving links here in my blog that you can easily find. Having enough and/or more than enough savings is a good way so that when emergency happens you won’t have to panic. Be thrifty- This is the ultimate reason why budgeting is important for a person. When you know how much you earn, save and spend you will be able to live more frugal. It doesn’t mean that when a huge amount comes in your way you have to spend it all the way. Learn the value of ants… They work hard ever day and live is simple and frugal so that when the rainy season comes they’ll be firm and stable. Stay Away from Debt- One thing that you should limit in your life is borrowing money. More than teh fact that it is a bit embarrassing, being always in debt means there is something wrong in how you manage your finances. Strive hard to get away from having debts for they may limit what your money power will be in the future. Debt should only be used when it is needed and there is no other option available and not because you need to buy those branded bags and/or treat your friends for your birthday. Invest- Investing is not something you delay for the future. As early as now you can have your first experience in investing. With only 5,000pesos you can easily open a FAMI mutual fund just like what I did. Find an investment that suits your personality. Have it for a long term and view it as a retirement fund. Investing will change your personal economy forever. Value- Last but not the least, value the money you have earned and worked hard for. Always think about the effort you have made to be able to earn that certain amount. Find the value of everything that you do with your finances and you will be able to learn how to live life to fullest. Give back to your tithes and fulfill yourpersonal goals easily. Hope you find this post helpful. 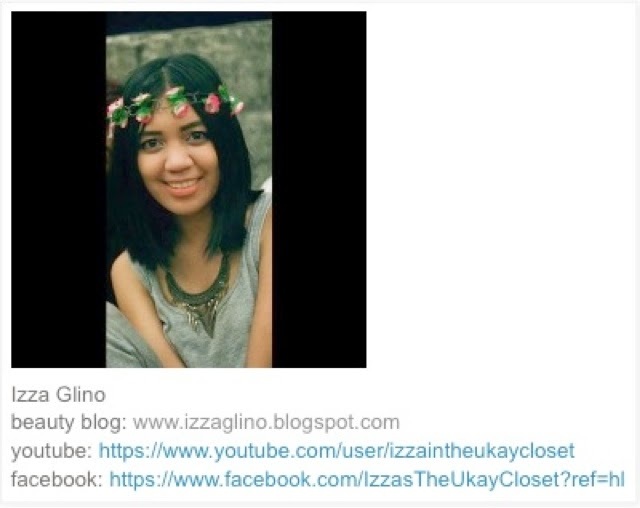 If you want to learn more about FAMI then don’t forget to read my blogsposts: How I Apply for FAMI Account (Step by Step w/ pictures), FAMI or COL (Beginners Alert) and How to Pay your FAMI account through Metrobank Direct.